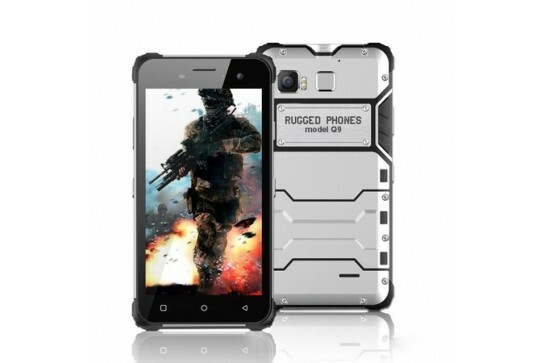 Armored smartphone with 8 x 2.4 GHz eight-core processor and Android 7.0 operating system. 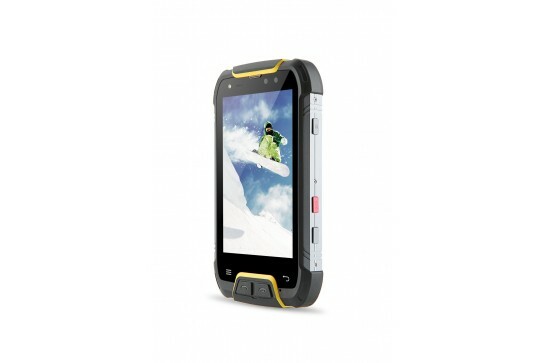 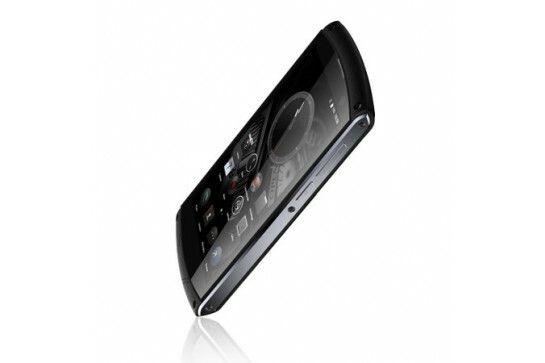 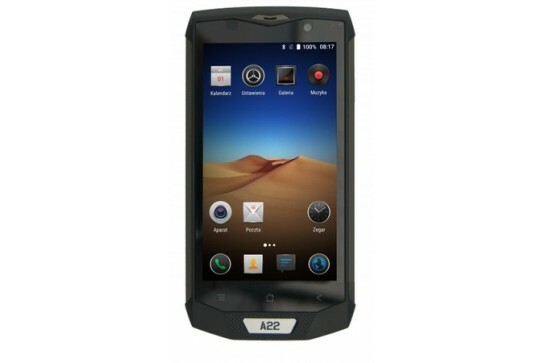 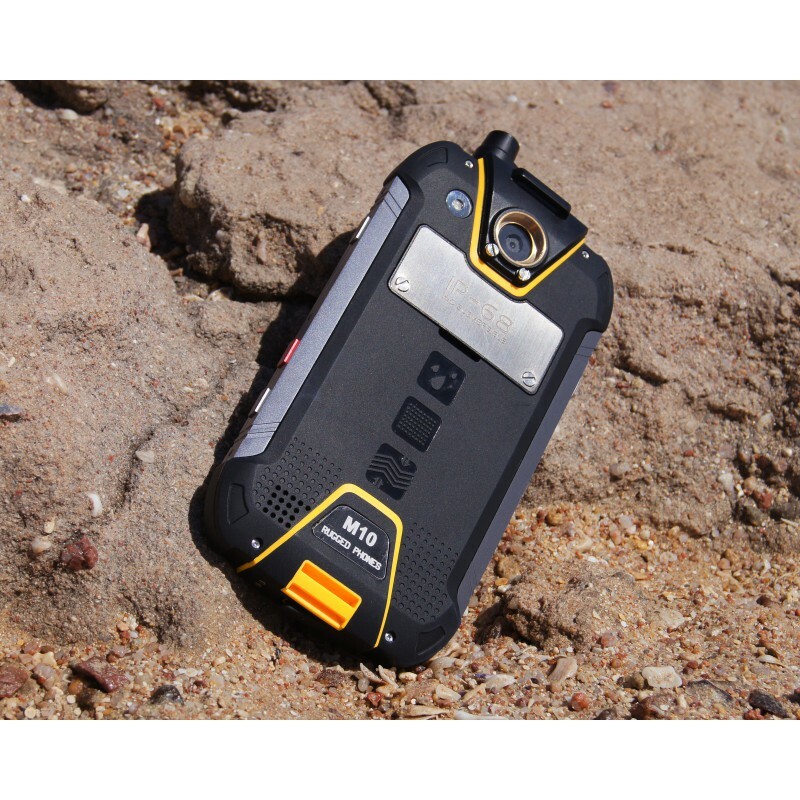 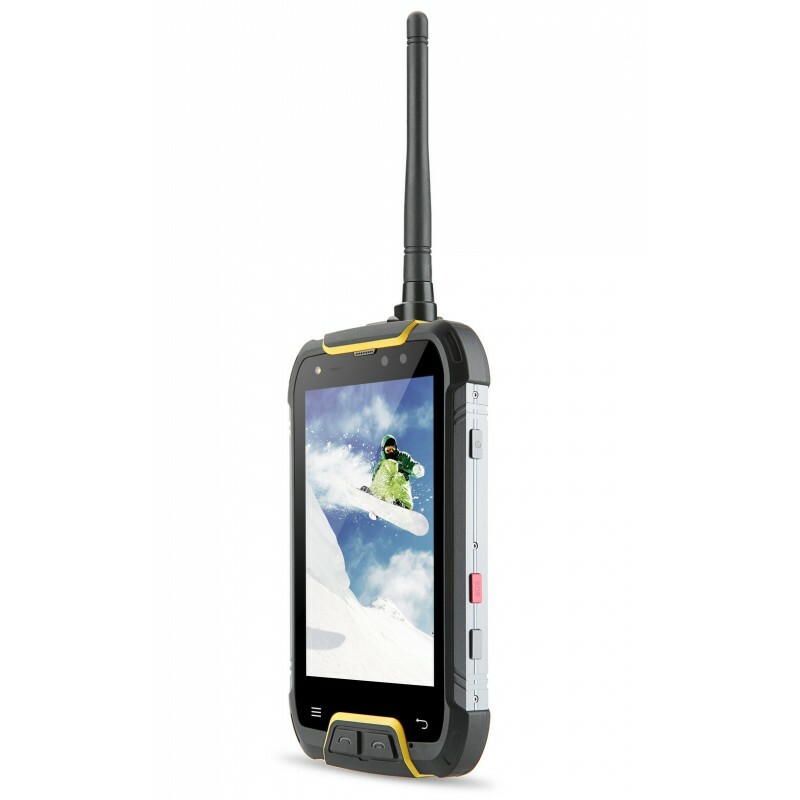 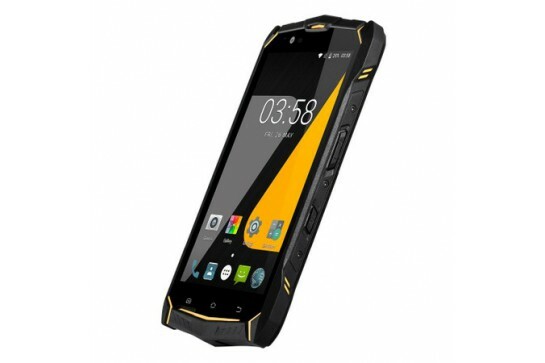 It offers the possibility of using two active SIM cards (LTE, WCDMA + GSM). 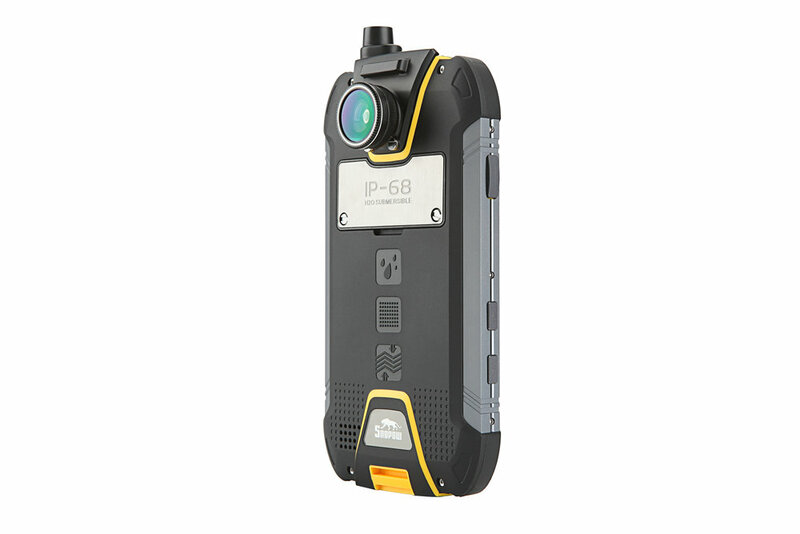 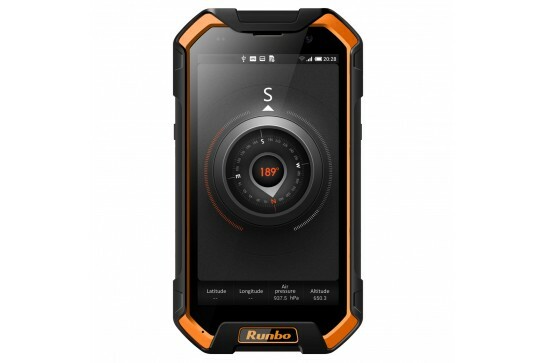 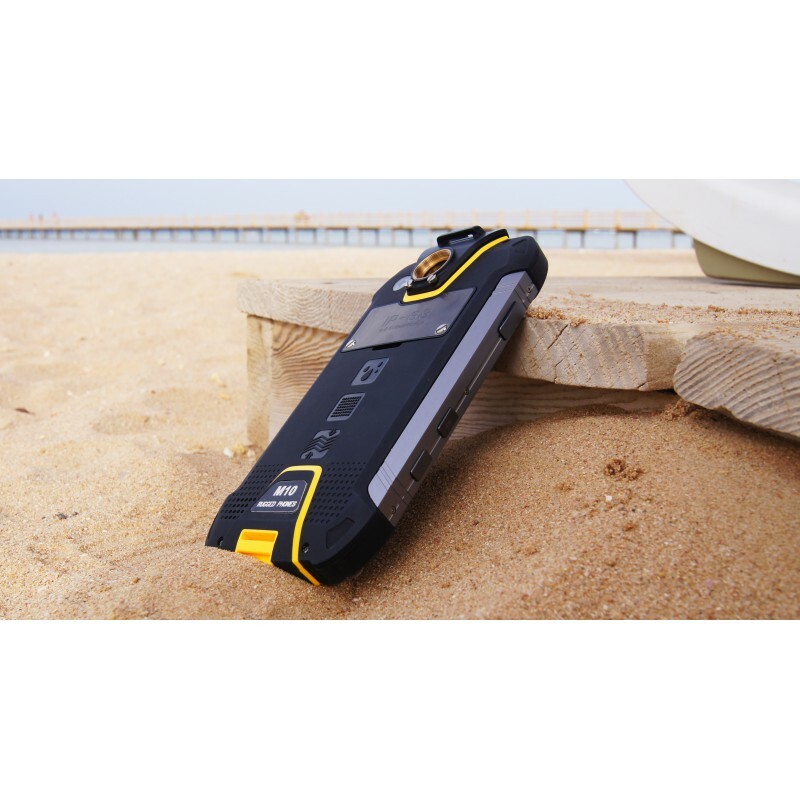 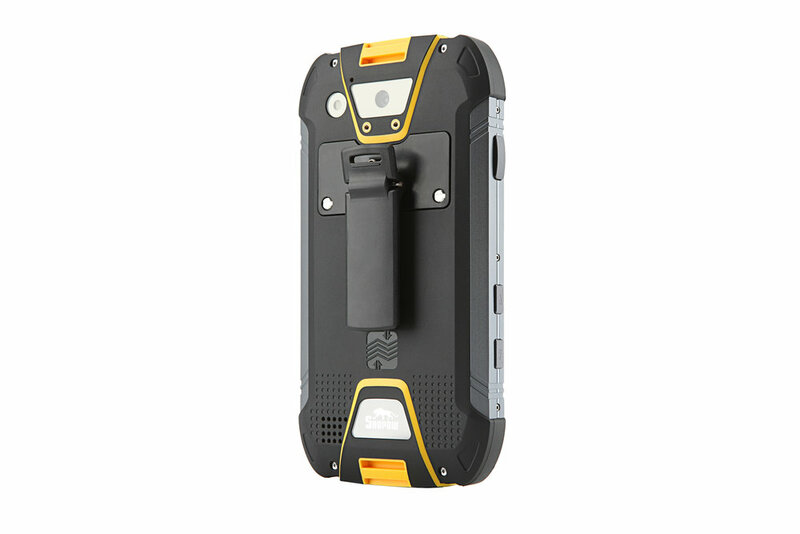 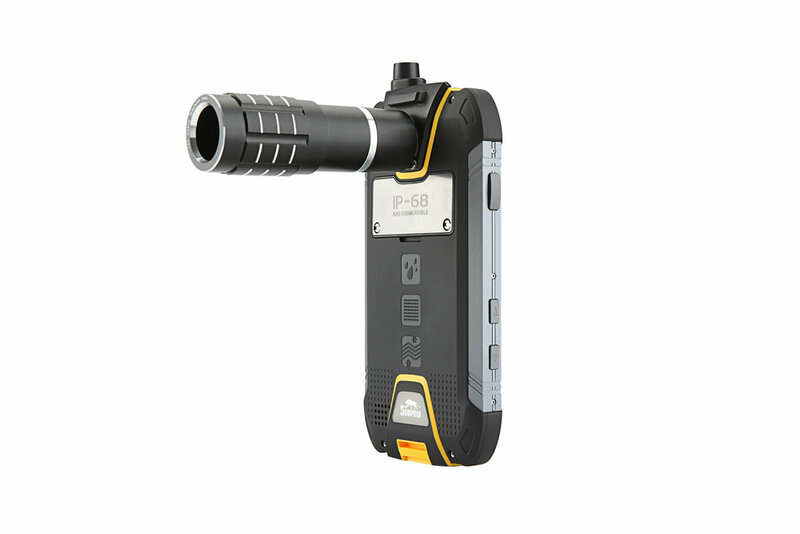 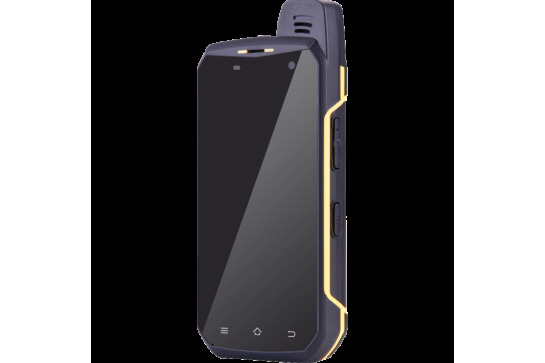 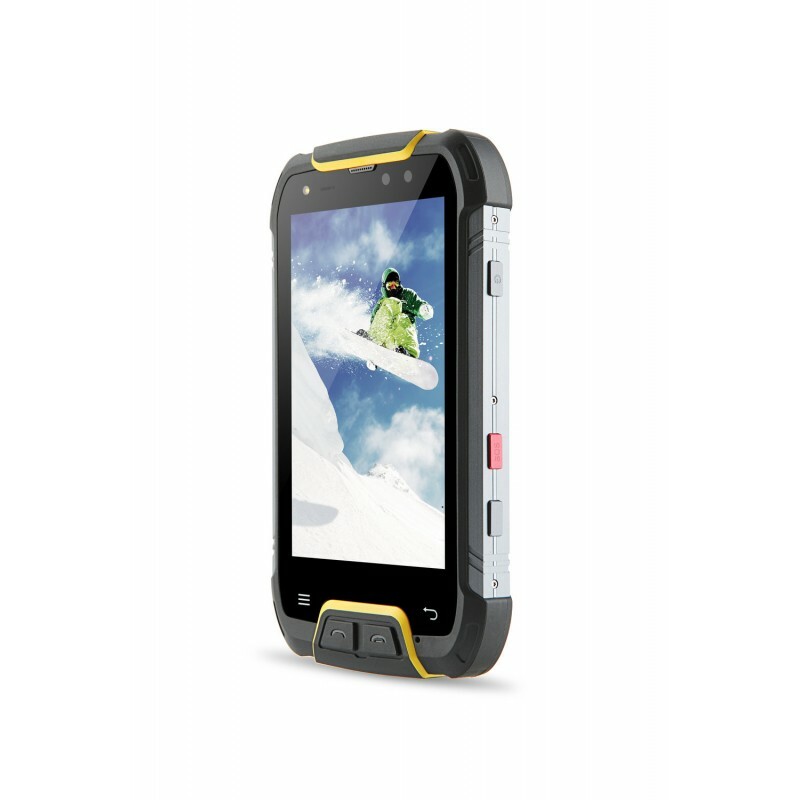 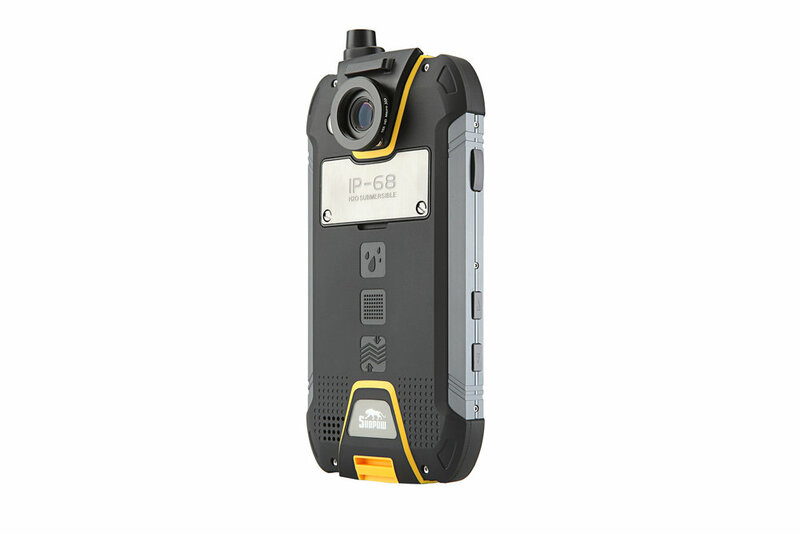 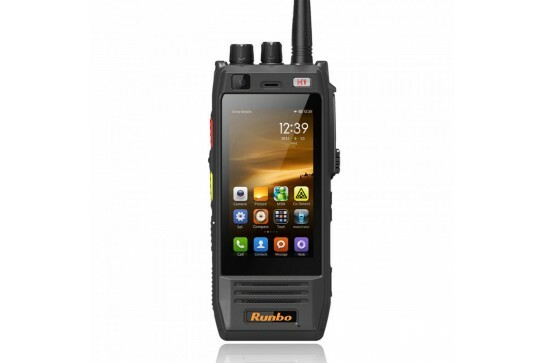 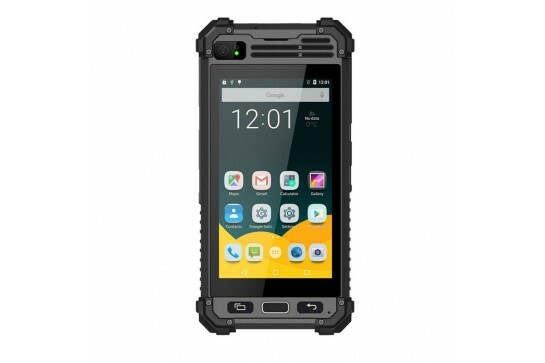 In addition, the phone is equipped with in a compass, accelerometer, NFC, OTG function, 5-inch IPS display with a resolution of 1080x1920 pixels and two cameras / cameras8.0 / 21.0 mega pixel and GPS + GLONASS. 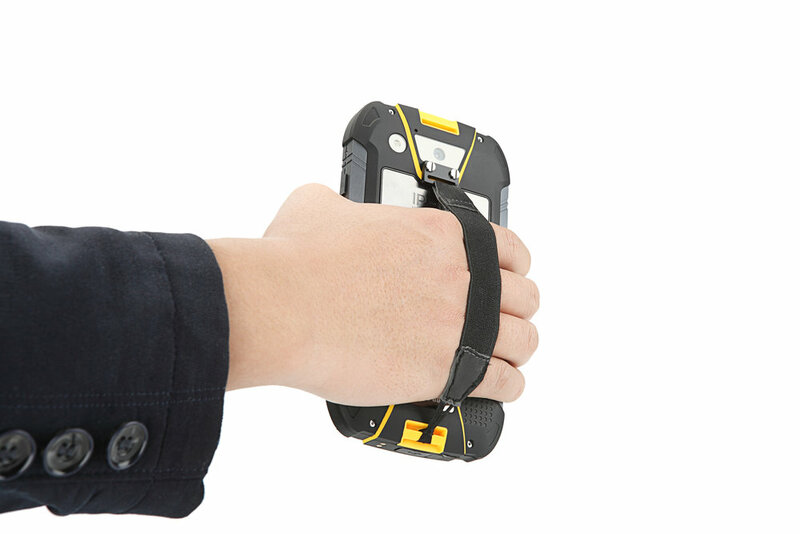 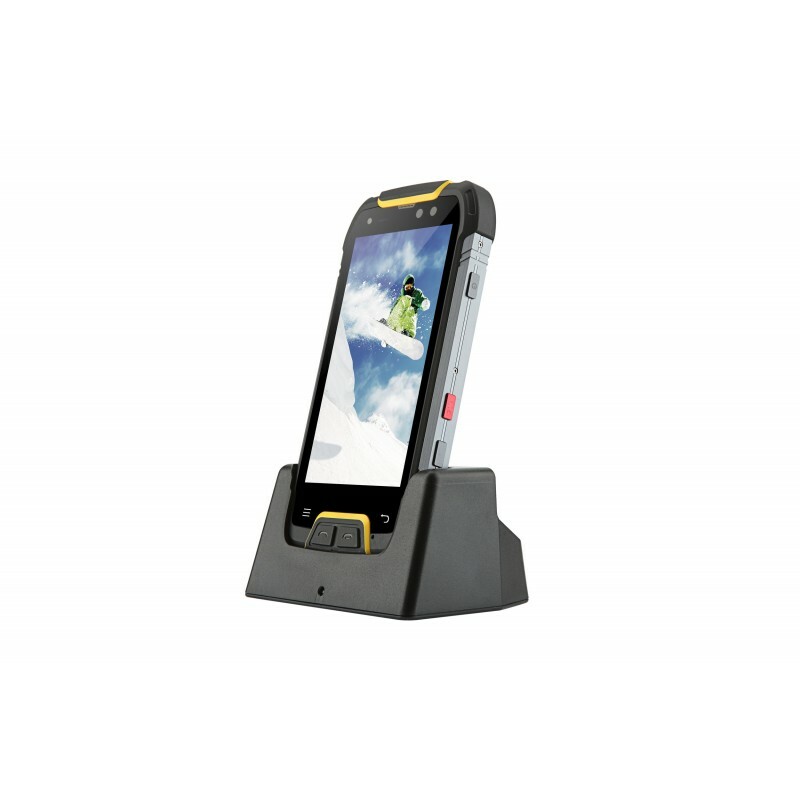 Telephone certified to the IP68 standard * (complete resistance to dust and immersion to a depth of 1 m for more than 30 minutes) and for the MIL-STD-810G standard: resistance to shocks, vibrations and a fall of 1 meter. 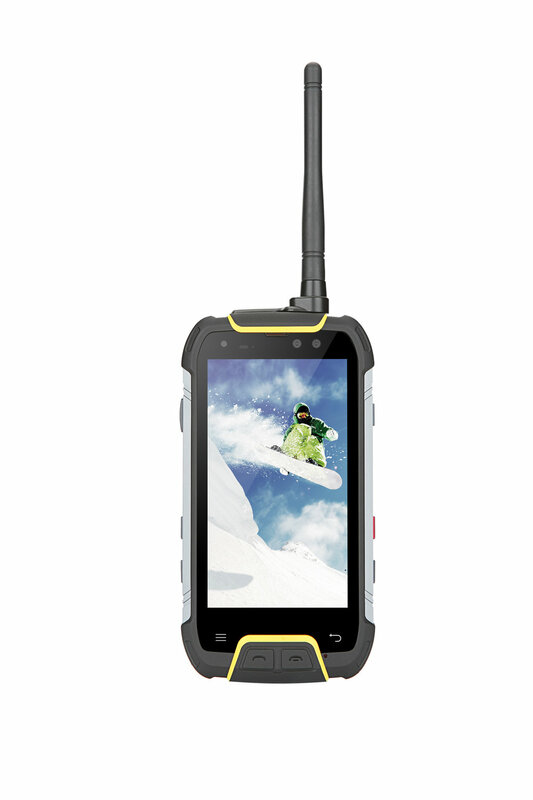 High brightness IPS technology provides crystal clear images, faithful colors and a wide viewing angle. 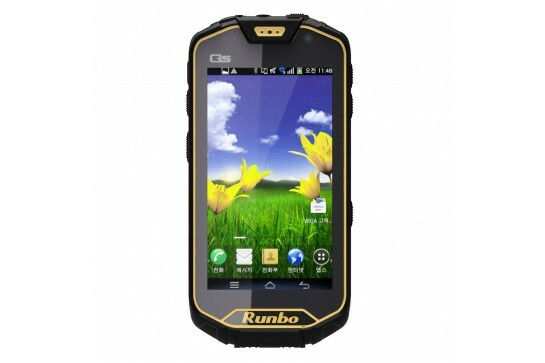 Multitouch capacitive touch screen. 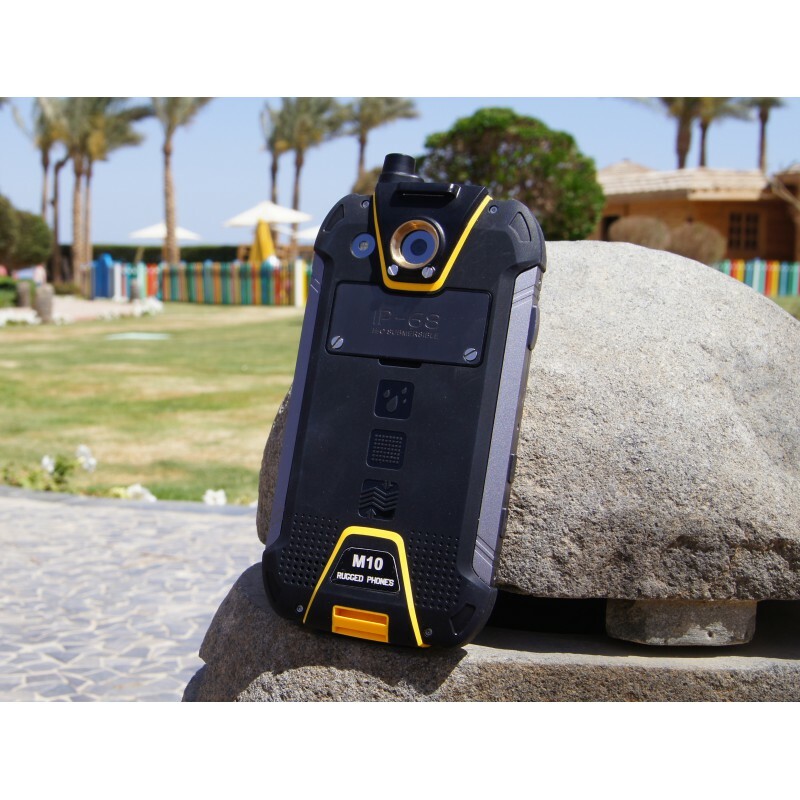 For charging you can use the classic micro USB socket with fast charging function or a more comfortable way. 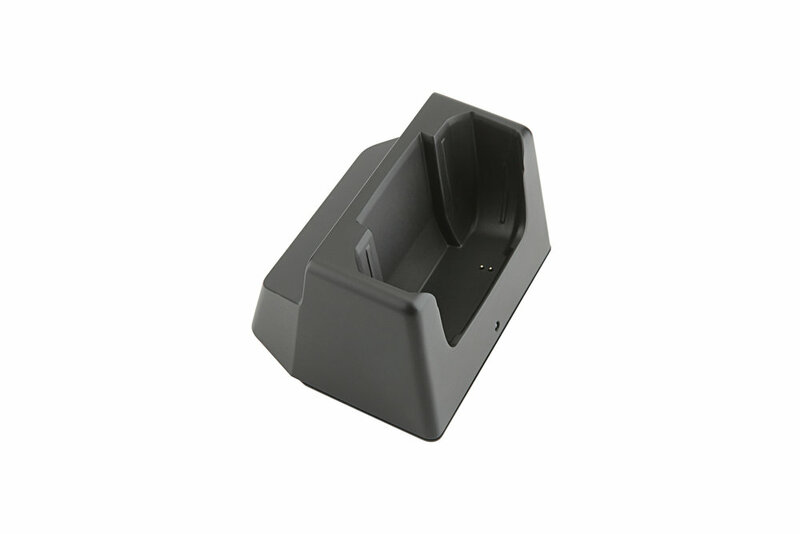 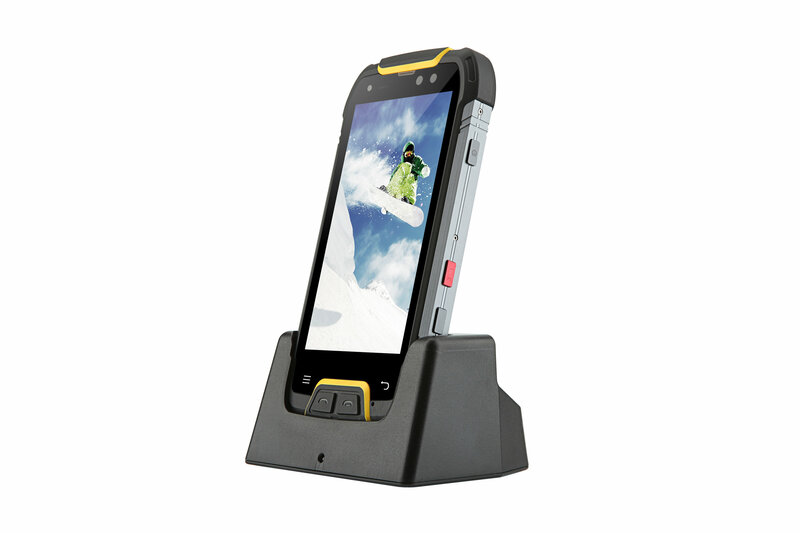 The manufacturer supplied a dedicated docking station. 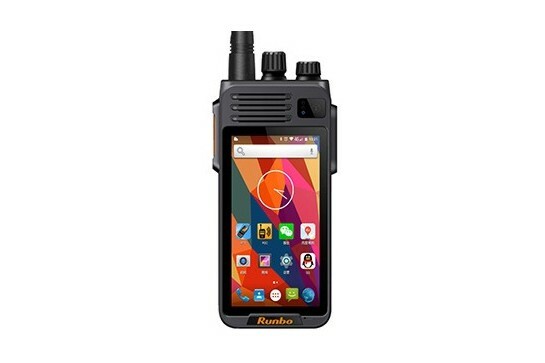 Wszystko w jednej obudowie. 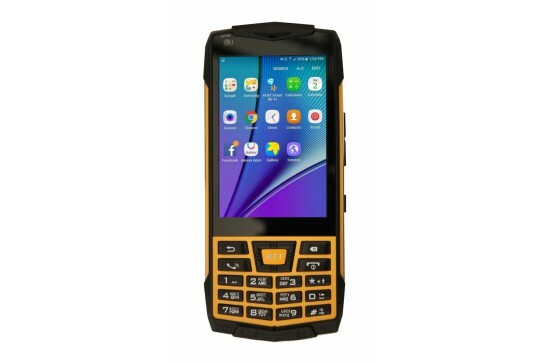 Super wytrzymały, wydajny oraz rozbudowany smartfon. Niesamowity smartfon. 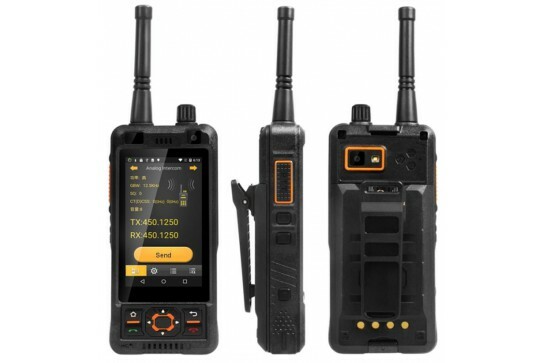 Połączenie telefonu, komputera, power banku, walkie talkiem i wszystko mego odporne na uszkodzenie.